Do I need specific software to complete this course? Yes. 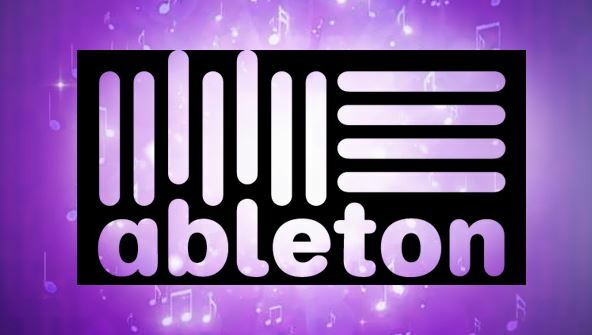 To get the most out of this course you will need Ableton Live 9. However you don’t need to jump straight in and purchase the software as you can download a free 30 day trial from the Ableton website. Yes. There are 23 modules in this course. You will complete a test at the end of each module to gain your certificate. Yes. You will receive a Professional Certificate in Complete Ableton Live. It’s important not to confuse this certificate with a nationally recognised qualification, which is substantially longer and more expensive. Internet enabled computer or device. You will also require the Ableton Live 9 software. You can download a free 30 day trial from the Ableton website.